Home / Mia Cherry's store / All Retired Vids! 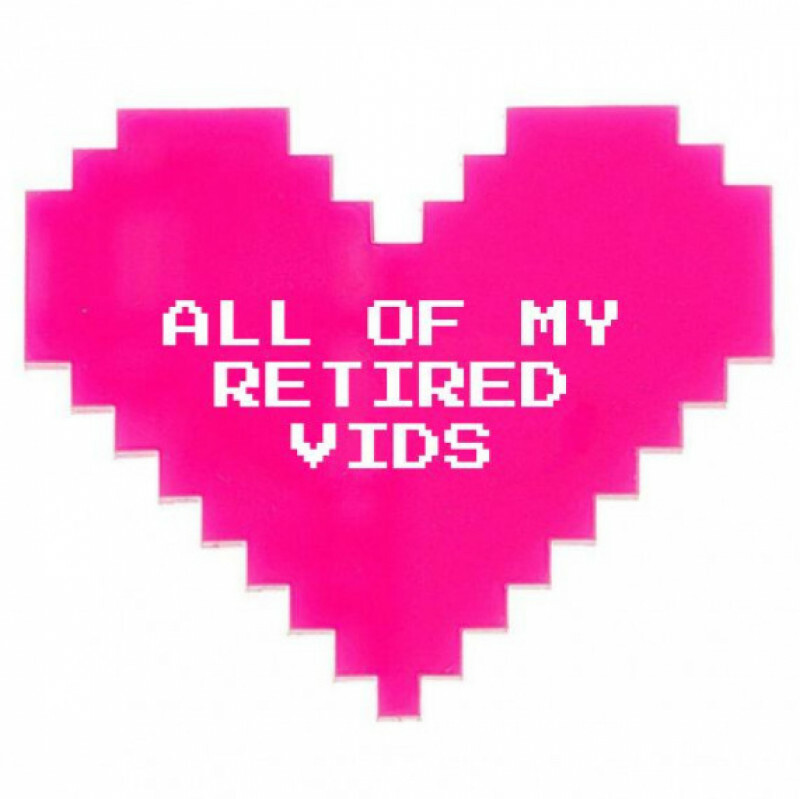 All my retired vids! I will send you an MV link! Gift Me A Glass Of Rose Wine!